However, the same hate speech also exists locally in the Philippine context. In collegiate sports, specifically in basketball, those different in the most minor aspects of their identities were often the victims of racial slurs and derogatory remarks. This usually affects not just the players but also devalue the cultures where they came from. It breeds nothing but hatred and contempt and should not be tolerated in this day and age. 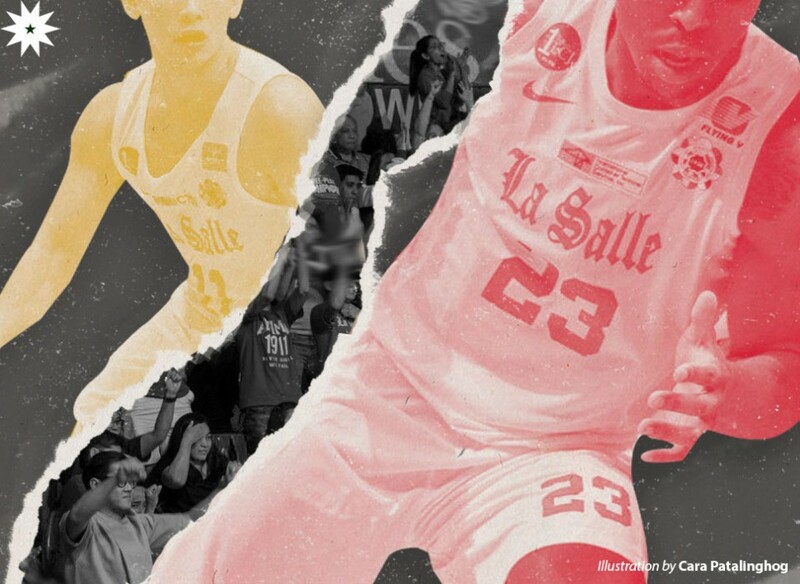 NCAA Season 82 was the dawn of imports in collegiate basketball. Putting an end to the drought, Ekwe gave the Red Lions a three-peat championship streak. From then on, it became a practice for the institution to include an import to don the Red-and-White jersey. After involving imports in the collegiate field, many have become critics of how the foreign players became the name of the game. Import players were defamed and criticized, and discrimination became a norm. They were often hated due to their physical build and skill to dominate in the collegiate level. Finally, the NCAA opted to revoke the eligibility of foreign players. Now, it’s been decided that foreign student athletes in basketball will no longer be eligible to play in the NCAA starting in Season 96. But since when did being intimidatingly talented became a reason for them to hold off their prowess? Personally, though, this policy lowers the level of competition and deprives real talent with opportunities to play. Remembering La Salle’s very own Ben Mbala, it’s always exciting to see foreign players compete with their sensational highlights and assertive blocks. Further, it gives the home-grown players a challenge to face bigger foes and improve accordingly. However, to those arguing that these teams inevitably dominate the league mainly because of their imports, it is worth nothing that local talent already matched the tenacity of foreign players. A perfect example is when the all-Filipino Letran team composed of Kevin Racal, Mark Cruz, and Rey Nambatac bested San Beda, the reigning five-peat champions, last 2015. The team from Mendiola was then bannered by a 6’9” import, Ola Adeogun. It’s quite confusing how foreigners are banned from playing in the collegiate level yet foreign blood are allowed to play for us in the big leagues and in international competitions. Despite the hate on foreigners playing in the Philippines, we should remember to take into account that several Filipino athletes are Fil-Foreigners. Most of them are half-born players sacrificing blood, sweat, and tears to represent our country. Either natural or naturalized, they chose to represent the Philippines. The least we can do is to give respect, and abolish our prejudiced and discriminating attitude.